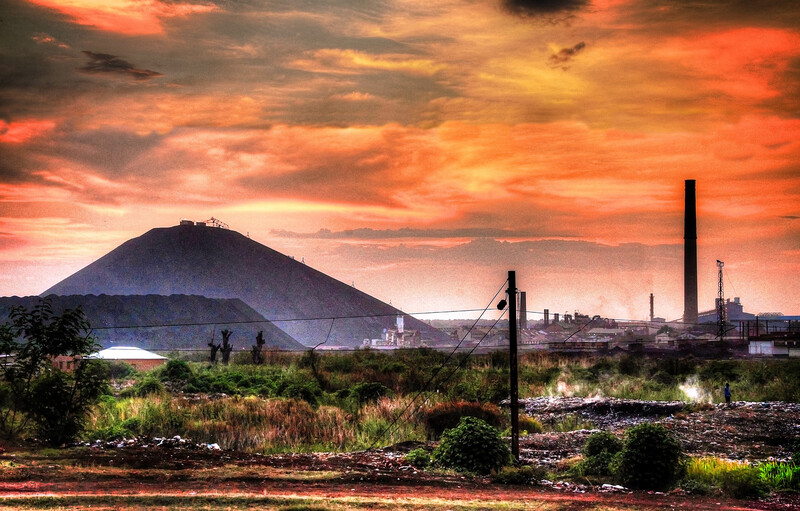 In the Democratic Republic of Congo (DRC), the province of Lubumbashi is known for mining. Copper is king in the Congo and Lubumbashi leads the way. The locals are proud of their mines. They are also proud of their mountain (wait, I didn’t know there were mountains in the DRC).There aren’t–well, maybe just one. Perhaps because the Congo is flat, the Congolese people built their own mountain out of tailings, residue, slag, and not so environmentally friendly stuff that copper mines produce. Lubumbashi mountain (I’m not sure that if an Englishman went up, it would still be a mountain) has become a symbol of the province. It certainly dominates the landscape. In a strange sort of African way, the people are proud of their mountain and all it represents, including the economic impact and the environmental damage the mines appear to be doing. So, if you want to build a mountain, invest in mines. Or, come to the DRC, they have plenty of mountain making stuff to go around.